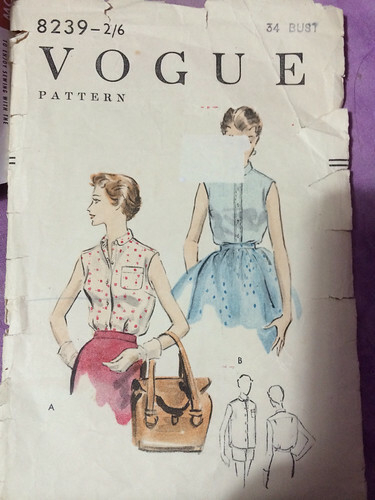 How do you like my pattern envelope? 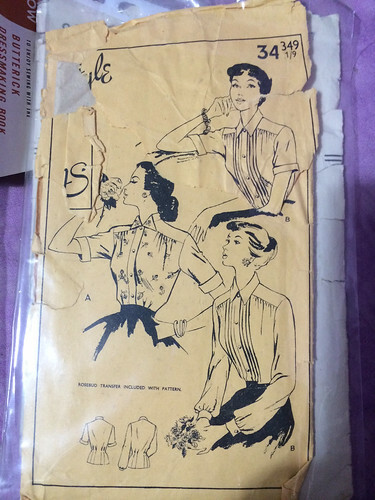 I know lots of imagination there !! 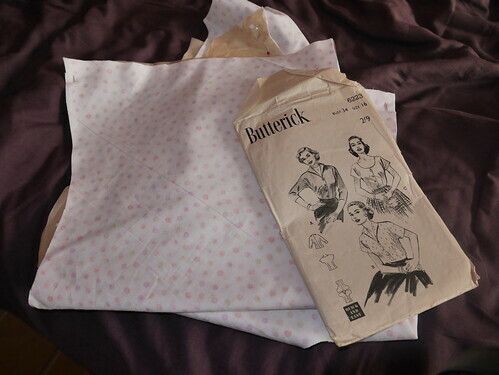 I decided that it would be easier to keep these patterns in an envelope and if I had a picture on the front it would be easier for me to keep track of what is what. 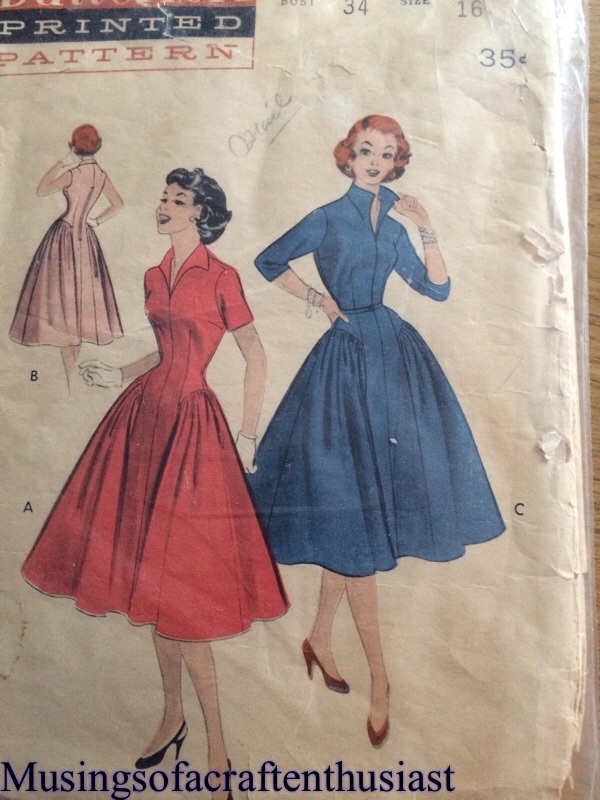 Now I have tried this dress before and it was a slight disaster, partly fabric, mainly I think I got the sizing wrong, unless the fabric stretched very badly. 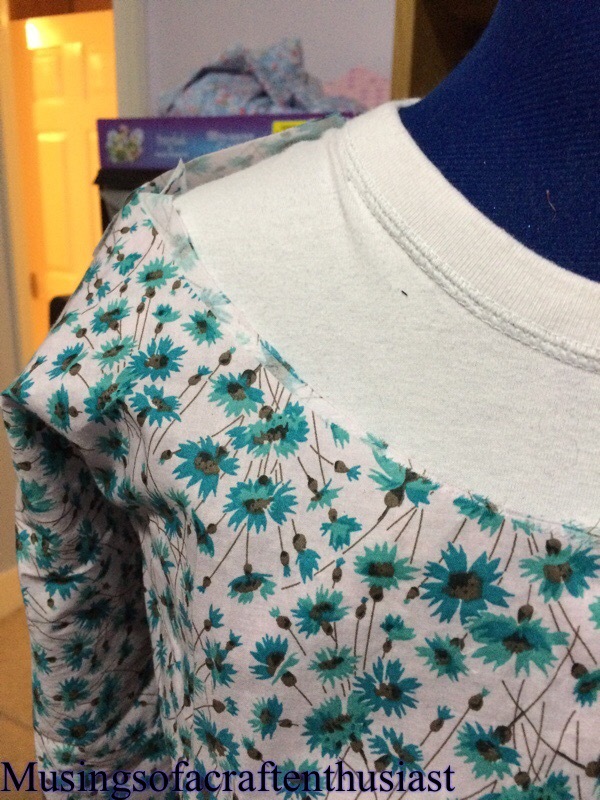 I redid the foundation drafting and made a mock-up of the bodice, I then took an inch out of the under arm length. 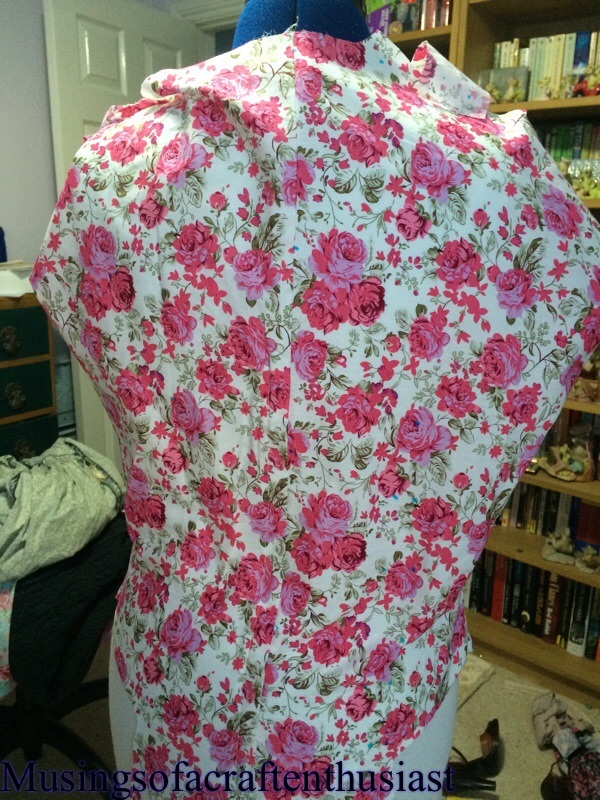 Photo of the front It is actually coming together really nicely, it has a skirt on but I don’t have a picture yet, there has been some complications with the sleeve and and collar but I’ll tell you about that another time…. 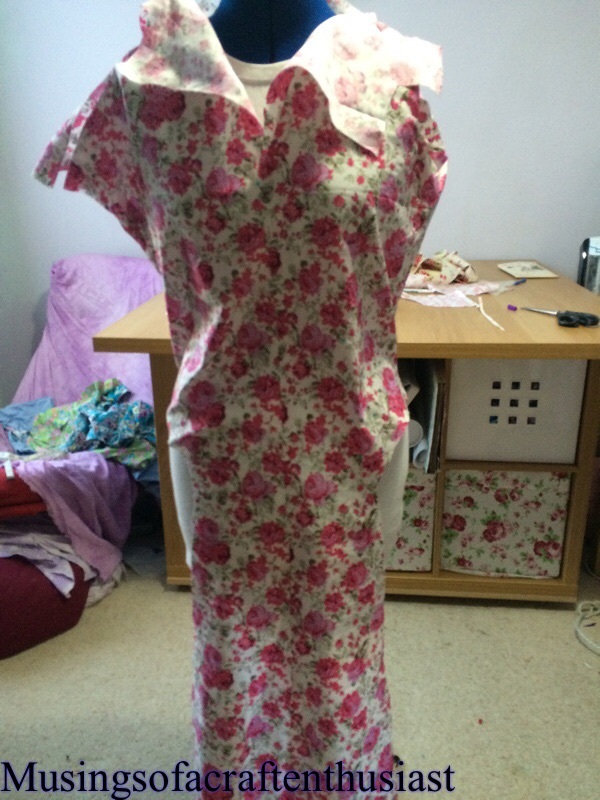 This is the ‘companion’ dress to Vogue 8781, they are only companions as the fact I’m making them together. 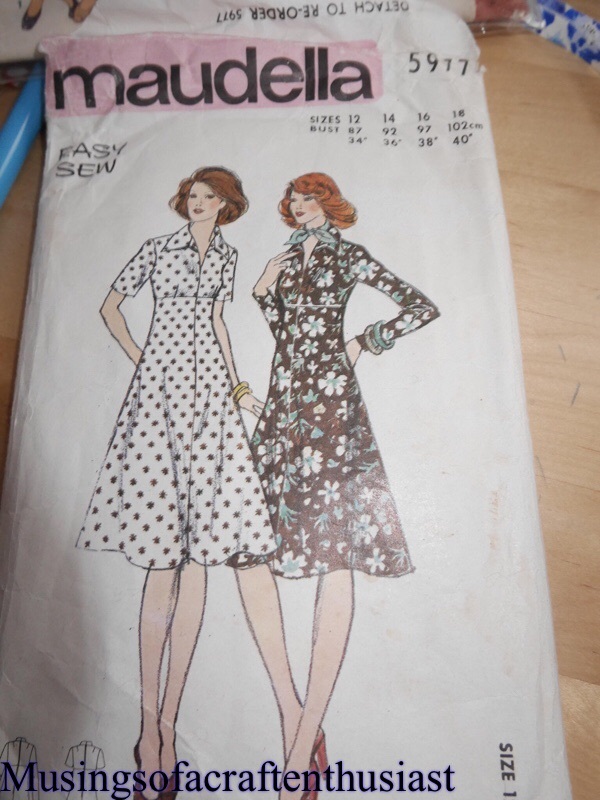 I also have this pattern, bought while I was in the phase of (what difference is there between a kimono sleeve dress and a set in sleeve dress) I still haven’t laid them side by side, but I’m sure I’ll get around to it sooner or later. As I stated in my previous post I love this dress, it is totally impractical for wearing to work, especially with the office chairs on wheels, but if it gets hot enough I might just throw caution to the wind and wear it anyway. 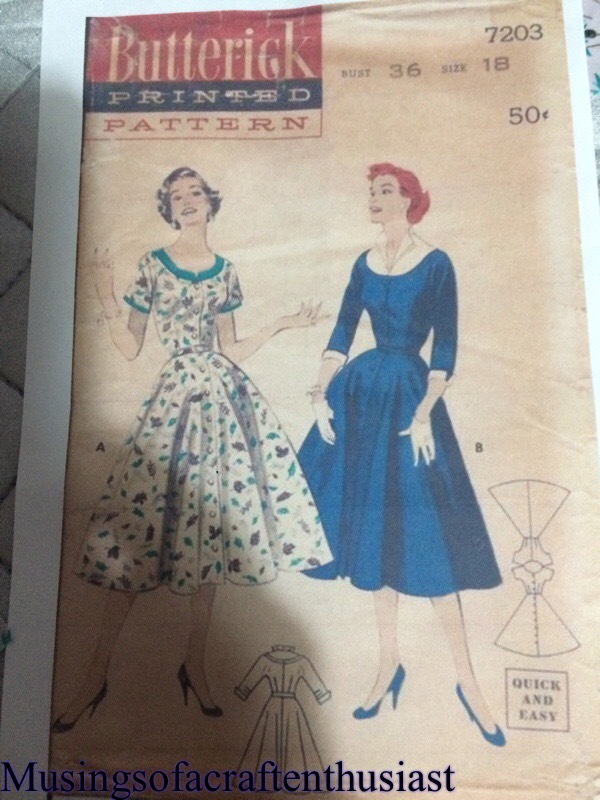 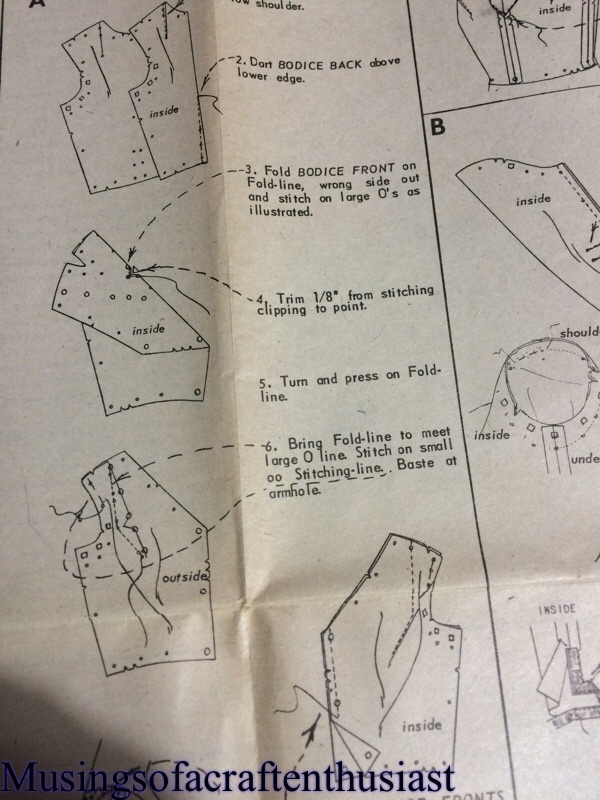 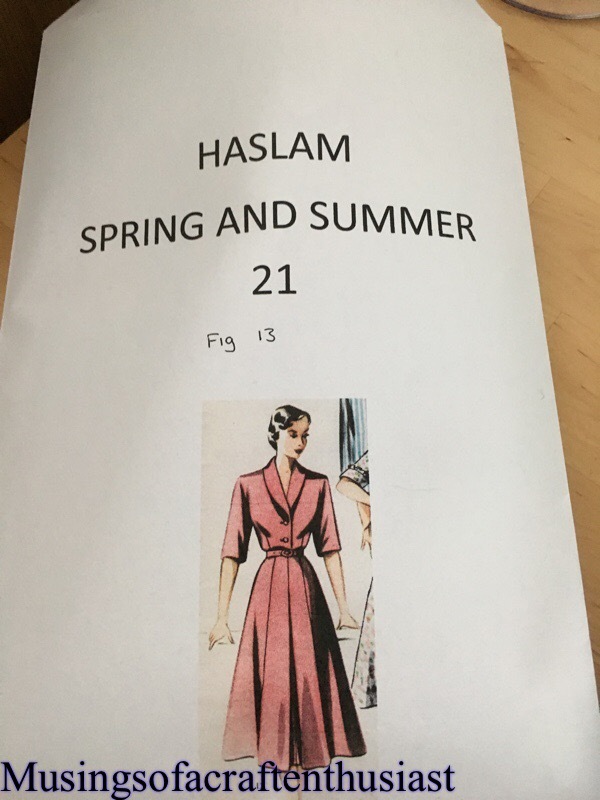 This pattern is advertised on the packet as a long bodied dress, it has a front and back panel which runs the entire length of the dress, and you add two side skirt panels at hip height to give the skirt a lot of fullness over the hip. 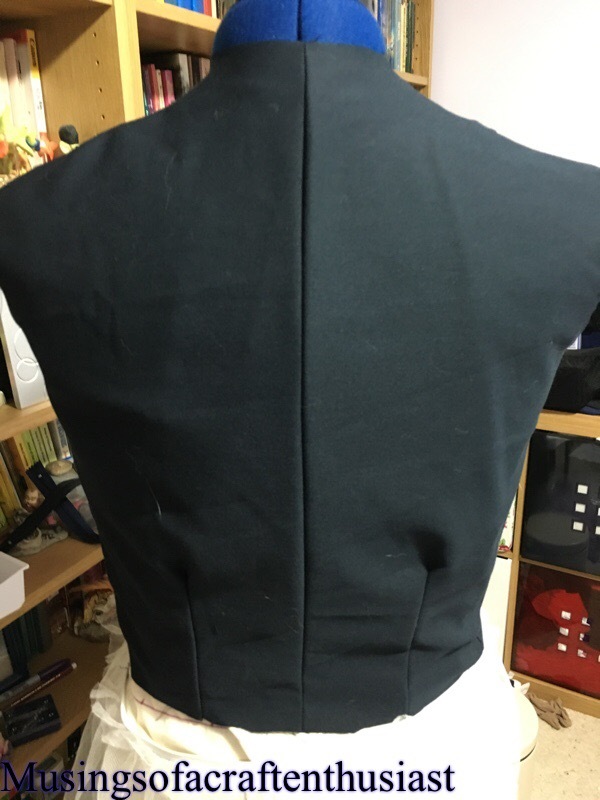 The back panel has a center zip. 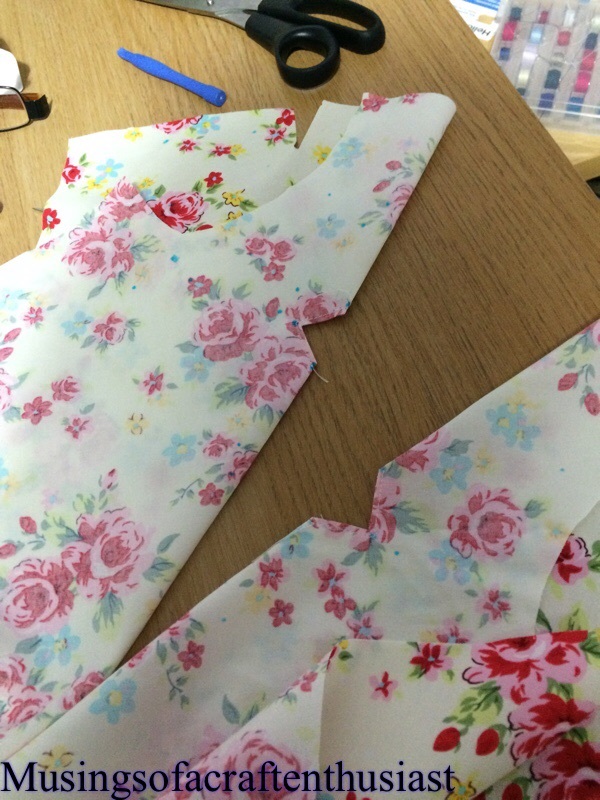 Each side skirt consists of two pieces, they are also stitched together, all are waiting for the iron…. 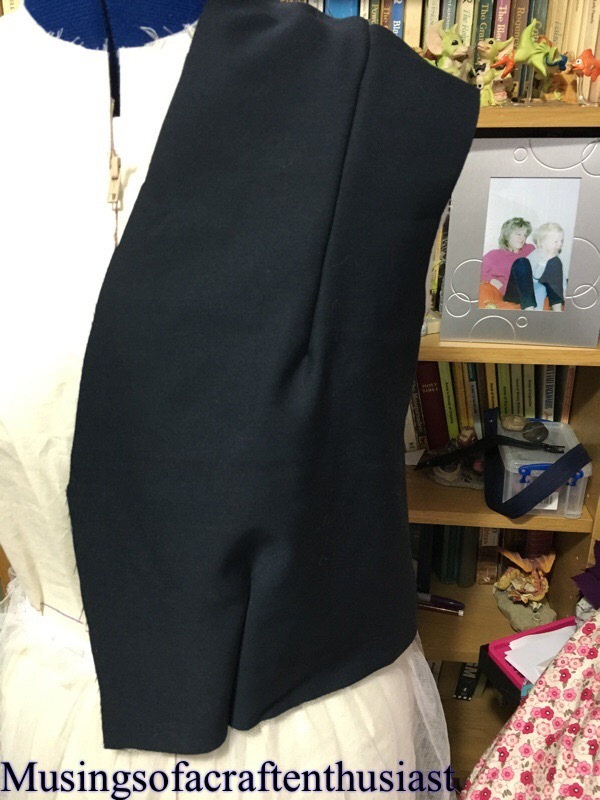 as you can see by this picture the hip inserts are long enough to wrap round my body as is. 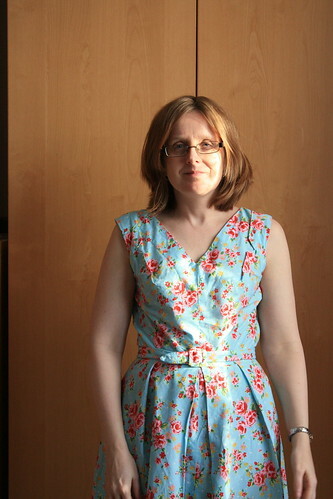 Howdy, after realising that there is only two weeks left before our holiday and I haven’t managed to do nearly as much sewing as I expected, I’m panicking slightly, so I thought I would just make a couple of dresses that I knew fit, and worry about the new patterns after the holiday. 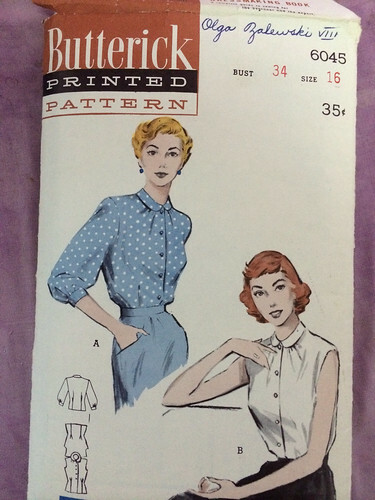 so I picked Vogue 8781 and Butterick 7240, I love both of these dresses, the Butterick one so much that I also bought the version with the proper sleeves (set in rather than kimono) the version I am making is the kimono sleeved one. 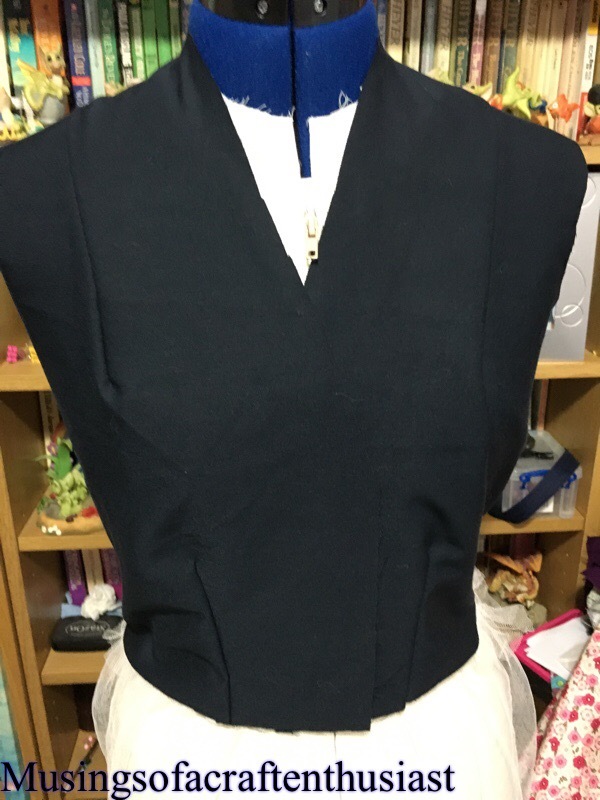 First mistake, the vogue one is 32 bust and as it is a little bit tight I thought I would extend it a bit, it is now too big. 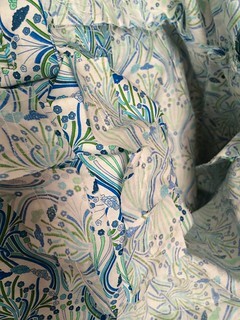 The bodice detailing a beautiful on this dress so I thought I would share some photos before I take it apart and try again. 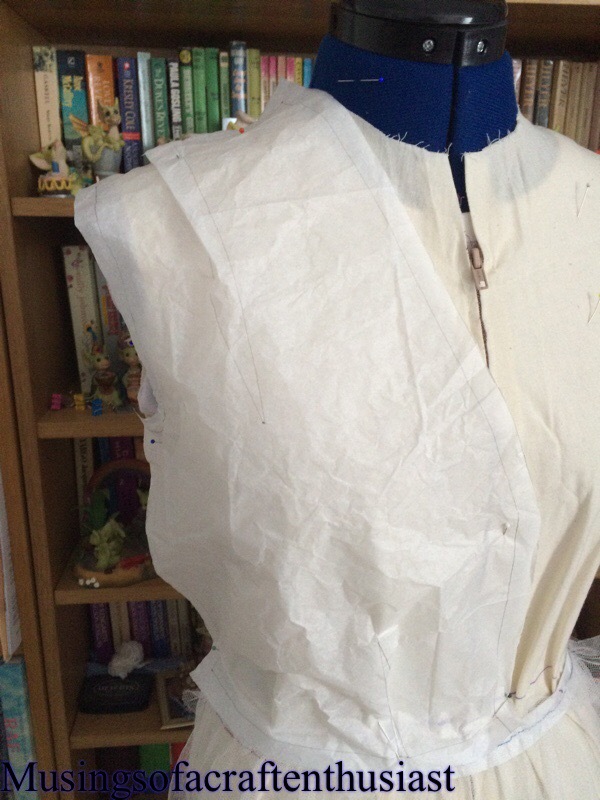 Here it is turned the right way out the next thing to do is to stitch it over, then you have a lovely detail/bust shaping. 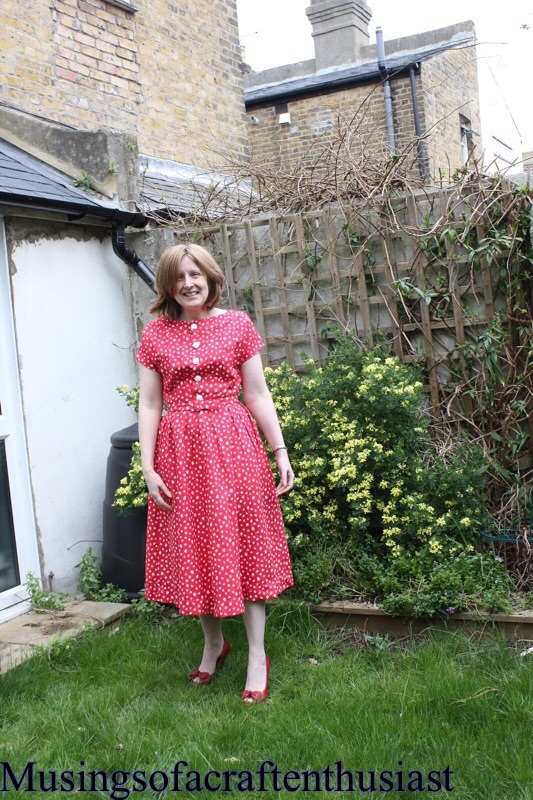 Princess dresses, never too old? 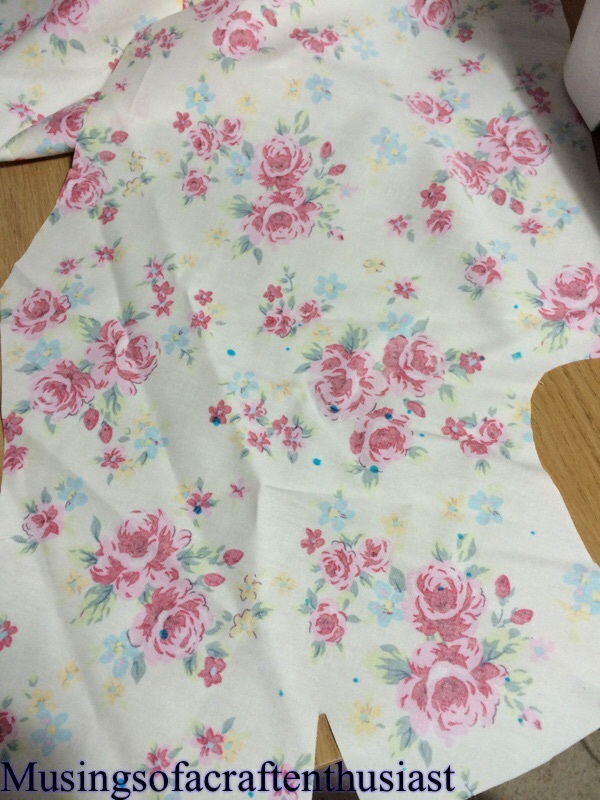 As I was travelling to work this morning I saw a family walking into town, the two girls were wearing princess dresses, I’m assuming Frozen as that was the colour, the older (8ish) one had leggings on the younger (5ish) one had a longer coat on. 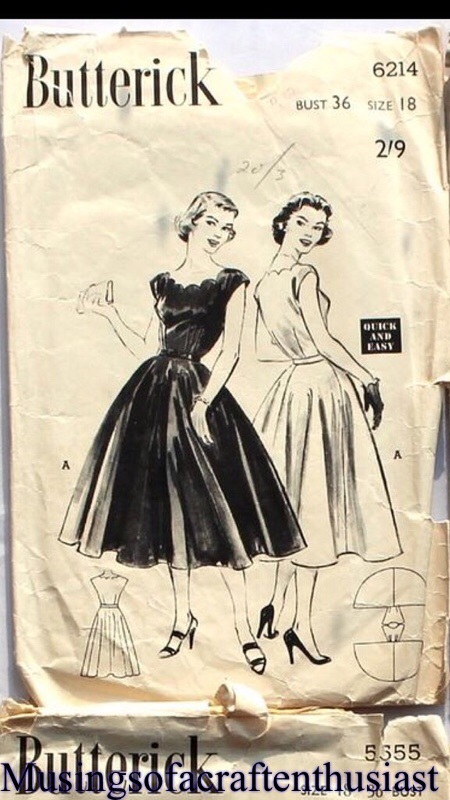 It lead me to thinking, at what age do we decide that it is too impractical to wear princess dresses all day long and is it this wish to look pretty and wear swishy skirts what lead most of us to the 1950s with the Dior New Look patterns? 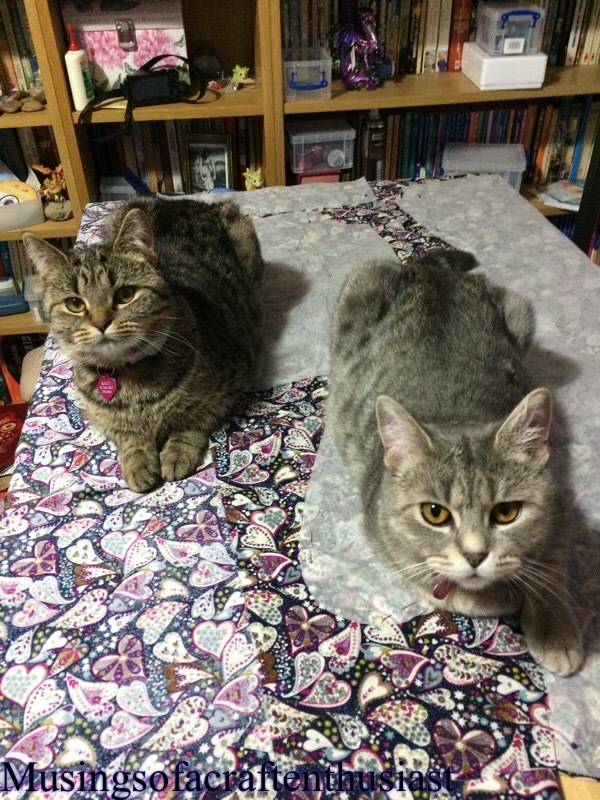 Out of the dresses that I have made, I love the ones with the big skirts and the little details on the bodices but they are the ones that are worn less and when I do wear them it isn’t with net underskirts partly because I don’t own one, and every time I try to make one the cats appear to like eating and clawing at them, but mainly because although I spend most of my time sitting at a desk it isn’t the done thing to wear pretty, swishy dresses to work. 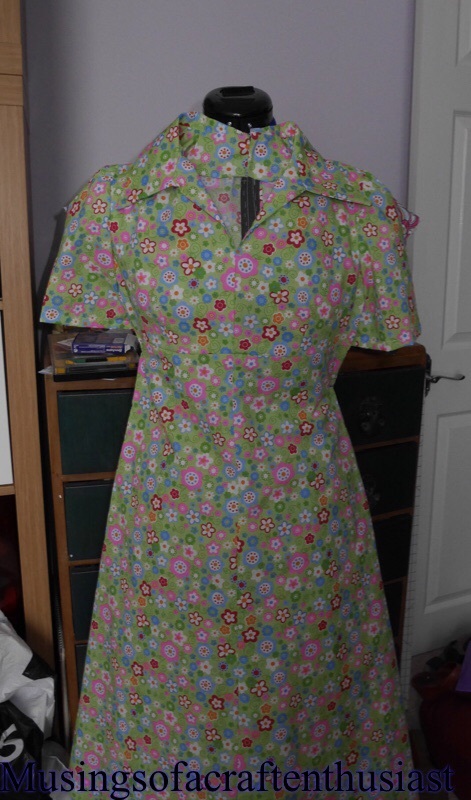 Of course growing up in the 70s Disney hadn’t worked out a way of marketing princess dresses en mass to the UK, if they had my sister and I would have had them, not real ones of course but my Mum and Aunts were all experienced dress makers (I had a fake EMU to prove it)and my Mother made a lot of our clothes. 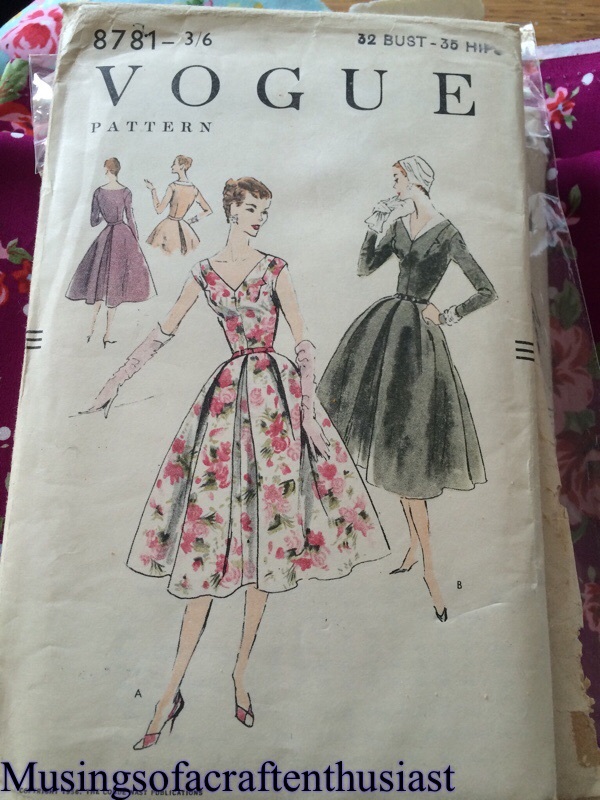 So maybe I’m making up for a lack of princess dresses in my formative years, I do know that I’m drawn to the patterns with the bigger skirts, but still feel slightly uncomfortable wearing for everyday. 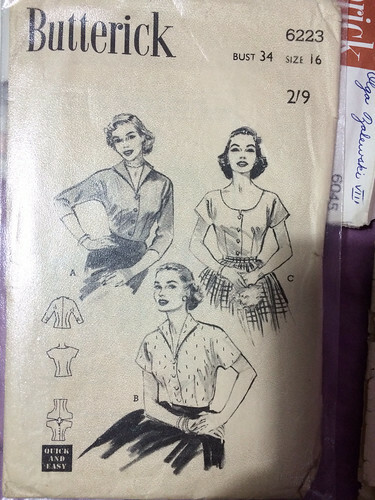 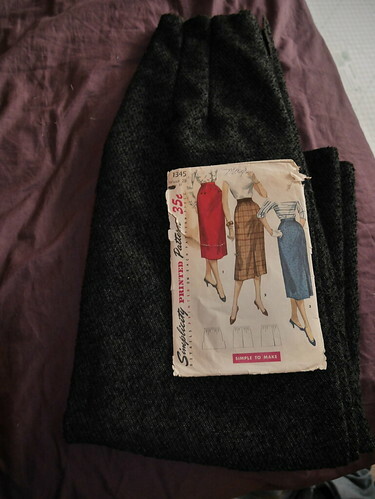 To get me in the mood for winter I have decided to make some skirts, but of course to go with the skirts I need to make some more blouses, so I have cut some out. 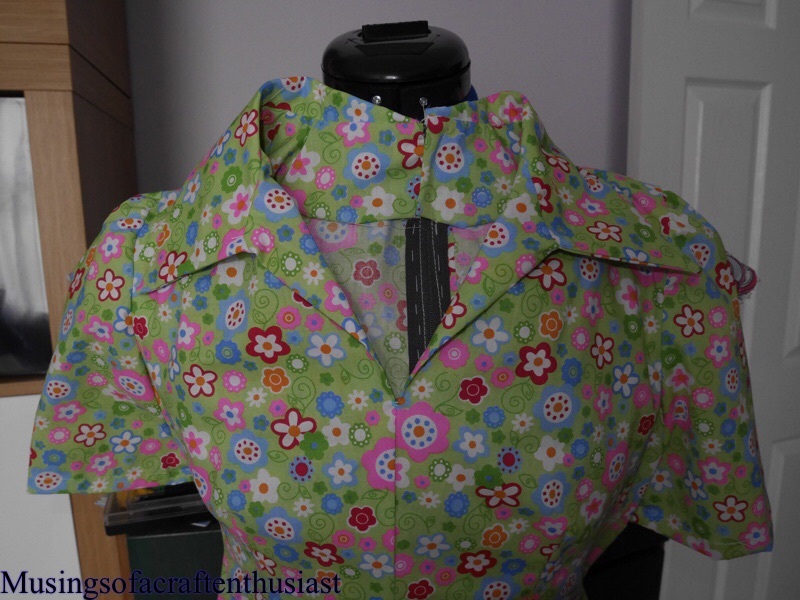 there was just enough fabric to do this top, the only problem was that I have do the collar pieces in two bits. 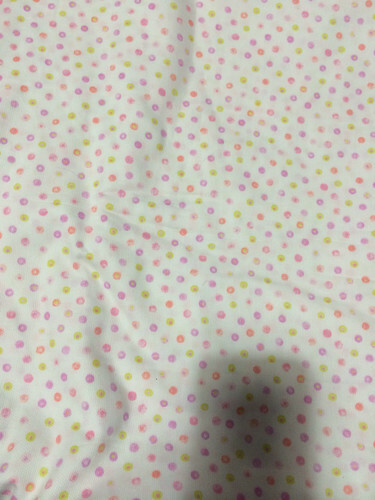 this fabric is going to be nice and warm. 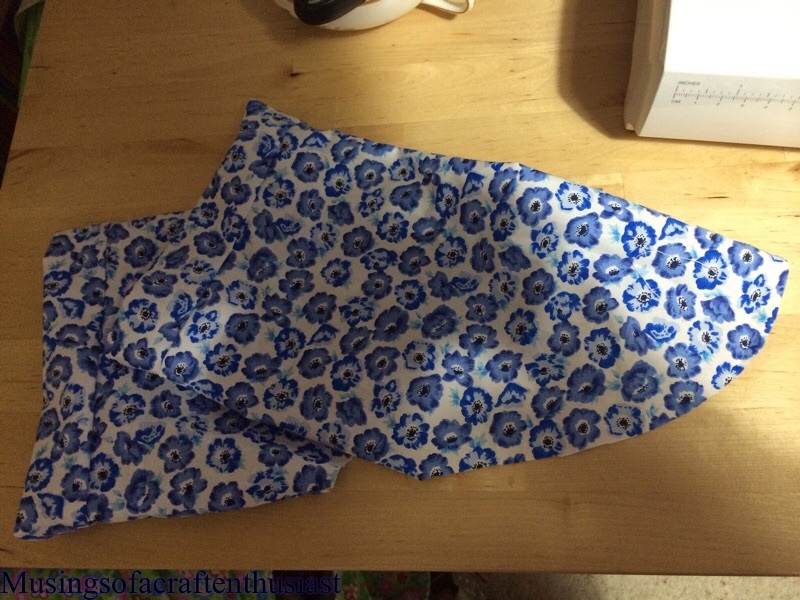 I love this skirt pattern it is easy to make and versatile, this will be the third one of these skirts I made. 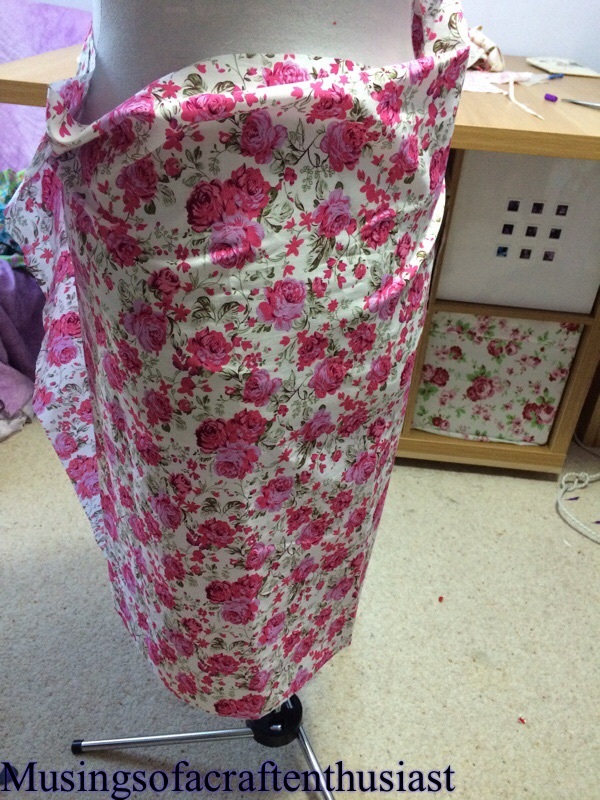 this fabric has a slight stretch to it so I’m not sure how it will sit. 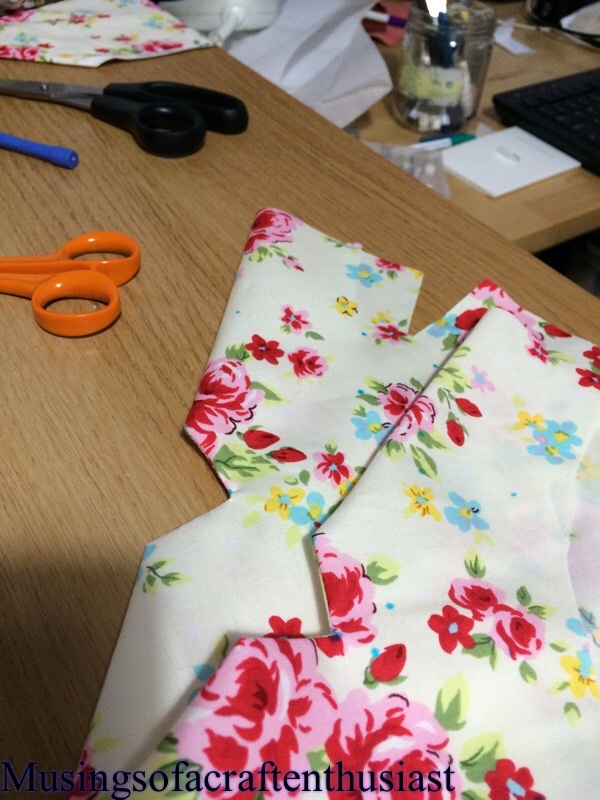 Bound Button holes: friend or foe? 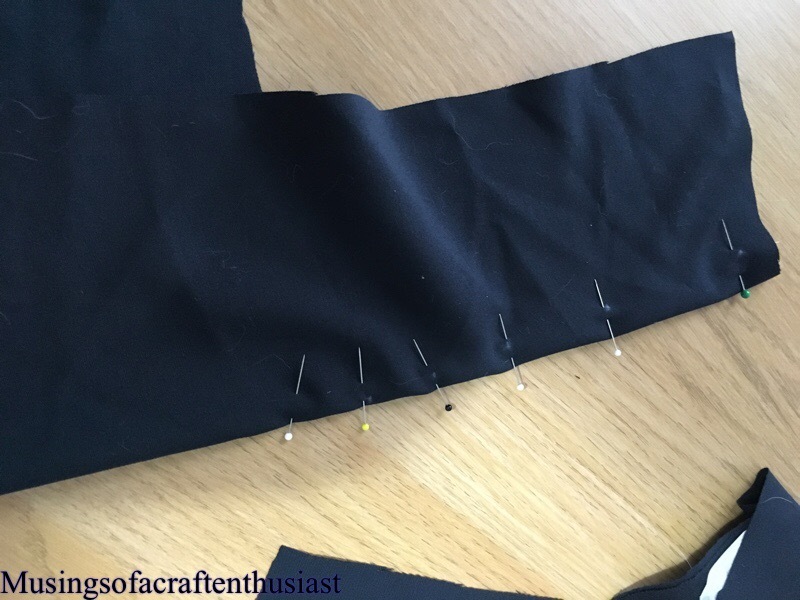 Bound Button Holes: Friend or Foe ? 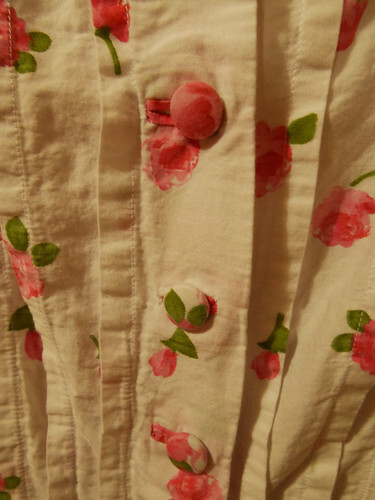 I have rather a Love hate relationship with Bound Button Holes, I love the look of them but I hate the execution of them. 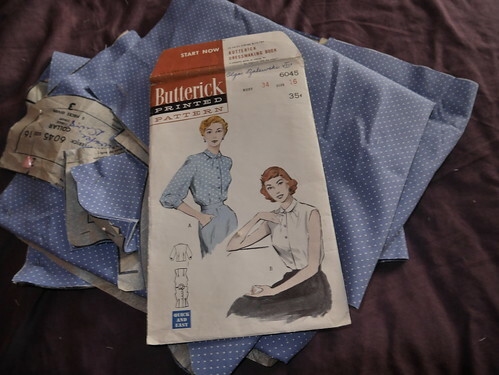 Lets face it they are pretty, but does the amount of aggravation and extra time spent on them really justify putting them in over normal button holes, in the main they are going to be hidden by the button anyway. 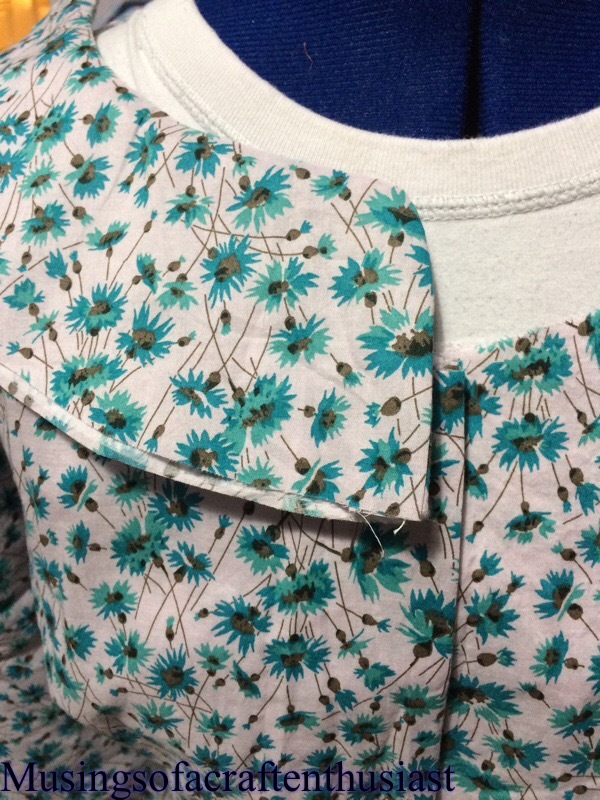 I can understand putting them in when you are going to have to spend hours putting other types of button hole by hand but in the age of the machine button hole which takes seconds, meh. 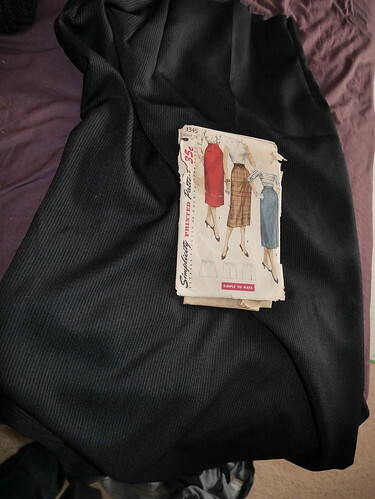 I’m going to use a particular dress as an example, it has been sitting on my Dress Making Dummy for about two months (bad me) the skirt is together and the top is together the only thing standing between me and New Dress Heaven is bound button holes (that and the fact I’ve lost the two small facings for the skirt piece). 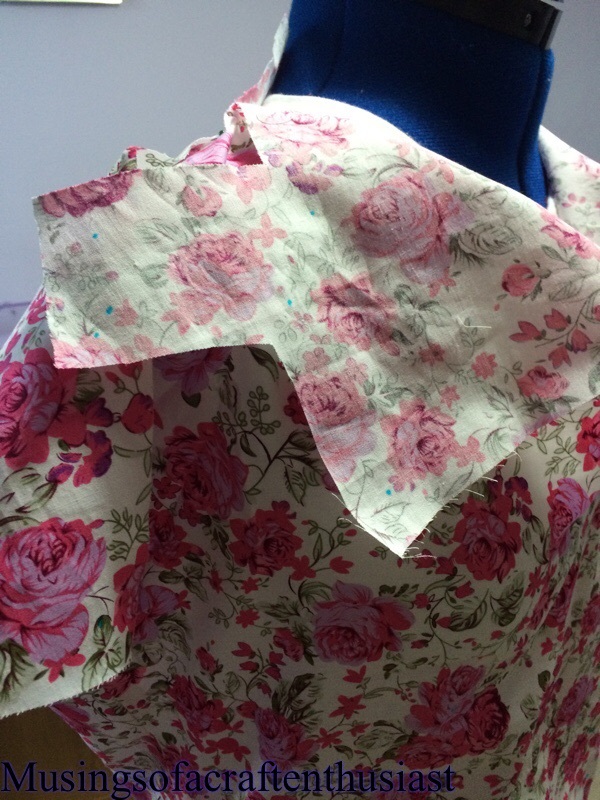 On the dress top I have carefully stitched on both pieces of right hand facing the squares of fabric to create my button hole I’ve even cut the slot to push the pieces through to the back, but have I hand stitched them in place have I heck as like. 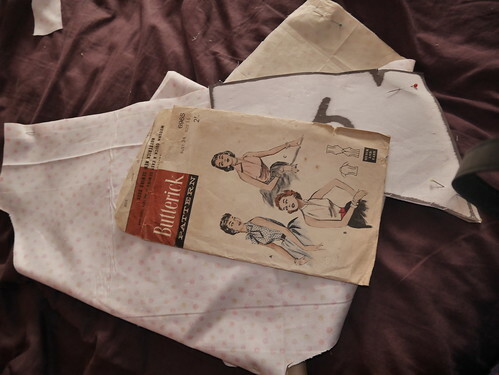 Saturday evening Simon was Gigging in Colchester, I thought lets sort these button holes out sitting in front of the TV watching Haven. 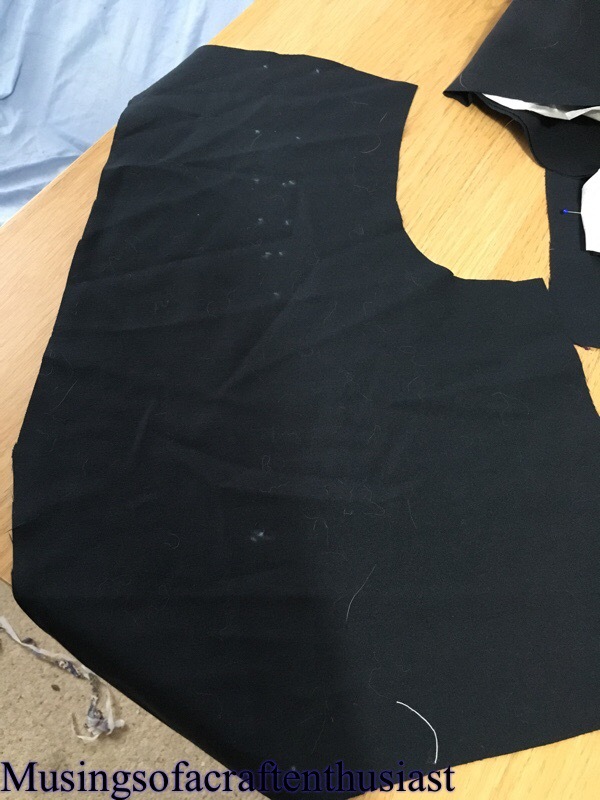 It took me four hours to create five button holes, I did try and cut a couple of corners and do the first one in one go instead of making the ‘lips’ on the front first and then slip stitching the back facing piece to it. 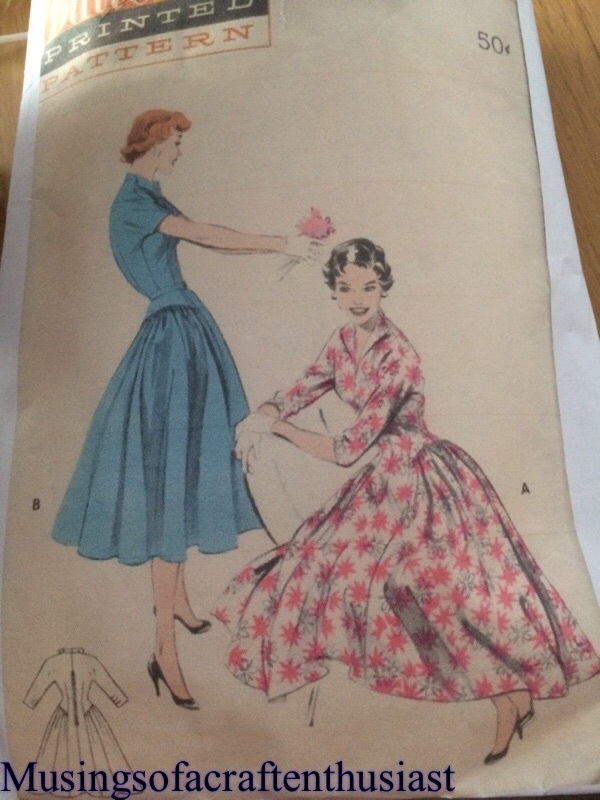 That didn’t go down too well so I abandoned this and did the last four properly. 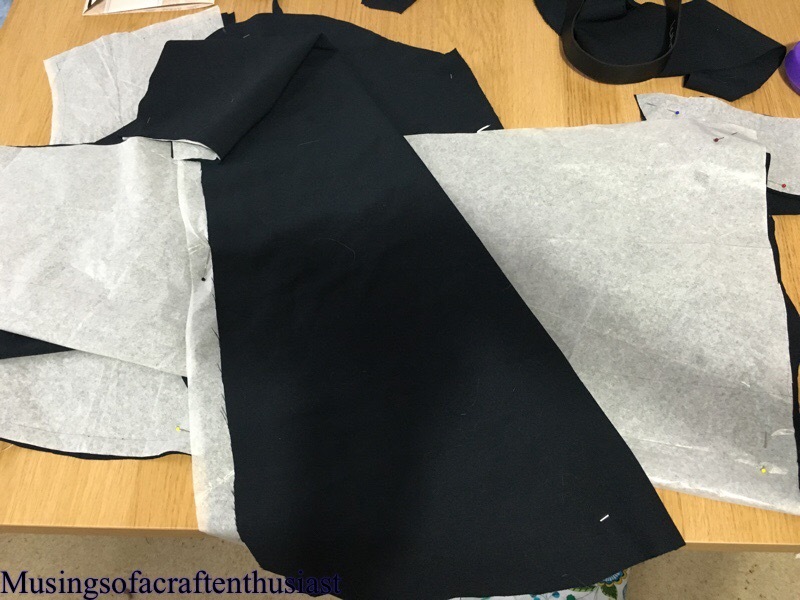 But Four Hours and I still have another three to do which are on the skirt piece, may be another two hours button hole work. 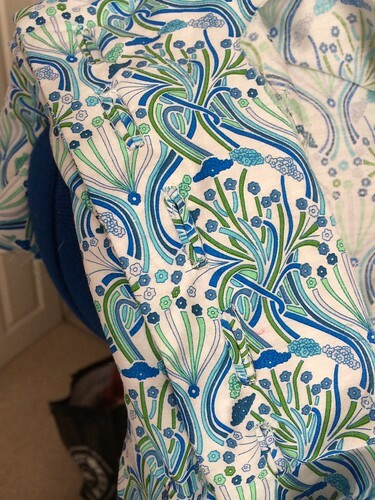 Seven hours to make nine button holes when I could have them all done in less than twenty minutes. 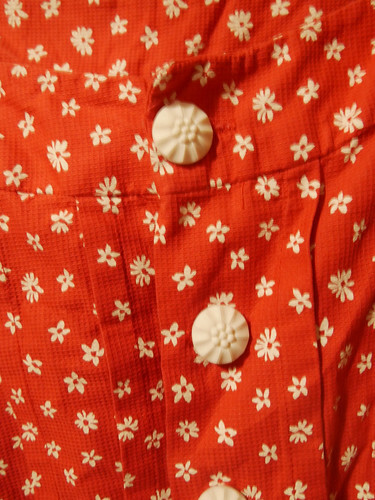 At the end of the day a button hole is just something to stuff a button through to stop your clothes falling off. 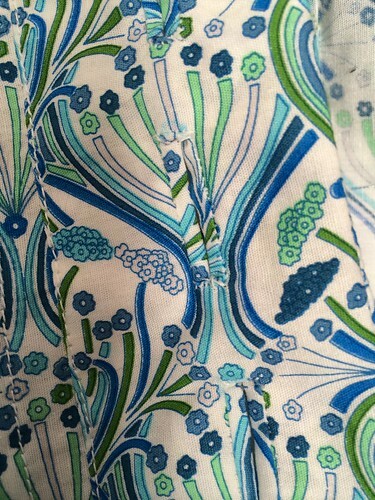 look fours hours worth better than the button holes on this dress? this is a vogue dress, I made it in a size smaller than usual, partly because the pattern I bought was a size smaller, but mostly because I have been finding that a lot of these dresses have been large around the bust area and it is easy enough to add two inches at the waist rather than do a small bust adjustment. 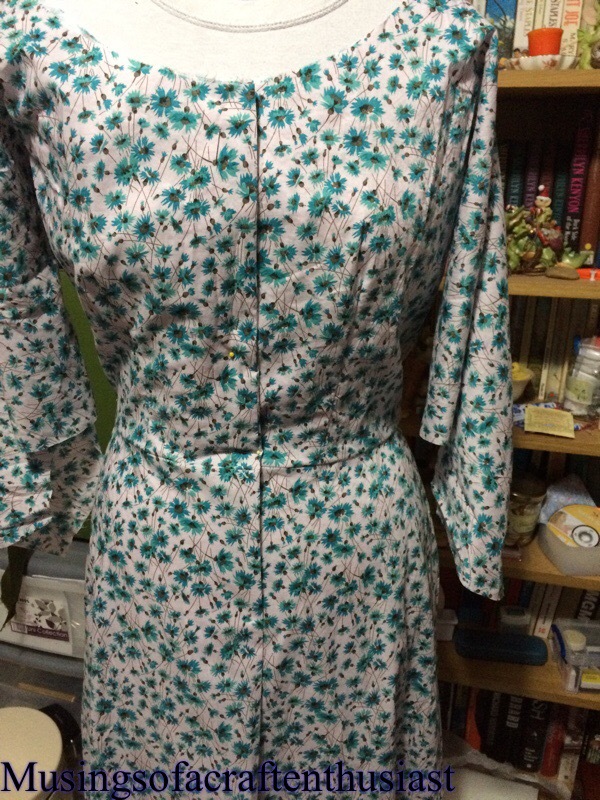 the sizing has come out quite well, apart from being a bit tight around the front of the arms, on the bright side it might just make me stand up straight and stop slouching. 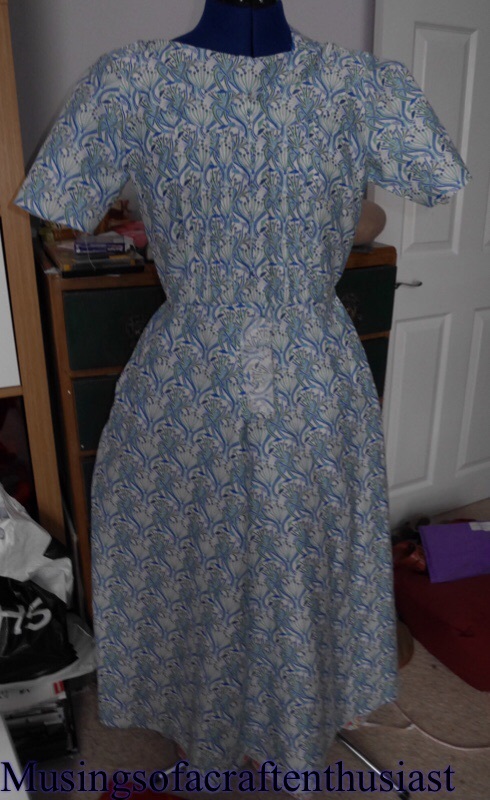 as you can see it has a pleat at the back and three at the front. 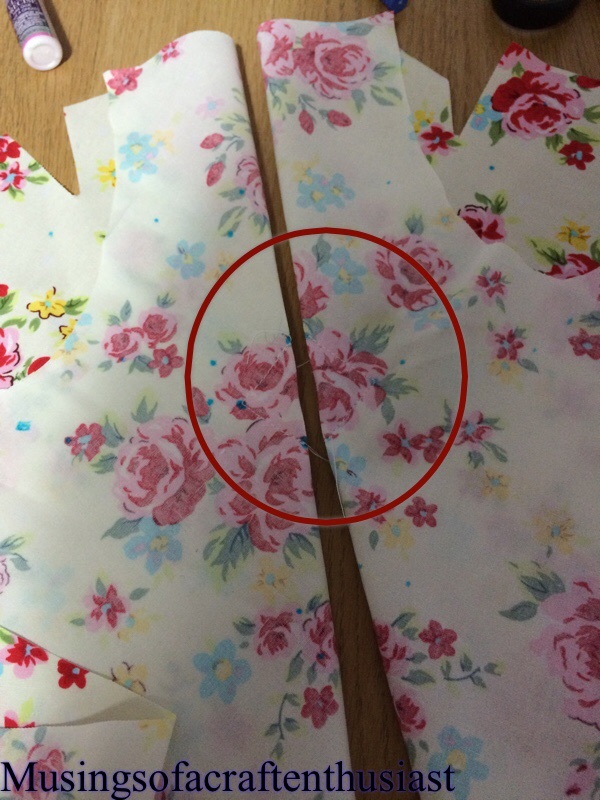 as you can see in the top photo it has some fancy detail instead of the normal darts, you stitch in the diamond shape first the fold it over to create the cut out.